GINGERBREAD, CRAFTS, CIVIL WAR, SWAMP WALKS: MORRIS COUNTY HAS IT ALL IN DECEMBER! WHEN: December 2 – 11; 10 a.m. - 4:30 p.m. daily, Fridays until 7:30 p.m. ADMISSION: $2 per person gains entry to both the Holiday Craft Show and Gingerbread Wonderland. Children under age 2 are FREE. Contact:973.326.7601. Groups of 10 or more must make a reservation. It’s HERE! Gum Drops & Candy Canes & Gingerbread, of course! Ooooooh, Ahhhh! A Kingdom of Candy really does exist! Visit the 25th Annual Gingerbread Wonderland. The sweet smell of candy fills the air as you view hundreds of beautiful, edible structures. Guests, young and old, marvel at the creativity, skill, and sense of optimism that characterizes this charming exhibit. Don’t miss the Craft Show on Saturdays and Sundays during Gingerbread Wonderland! For more information, visit morrisparks.net. WHEN: Saturday, December 3—Sunday, December 4, Saturday: 12 noon - 5 p.m. & Sunday: 12 noon - 4 p.m. Celebrate Christmas by traveling back in time to the Civil War-era. Experience the holidays at a soldier’s encampment, on the home front, and at an Officer’s Ball. Speak to the soldiers, tour the decorated Vail House, and a join in the fun with dancing, live music, and costumed reenactors at the Officer’s Ball. More info. WHEN: Sunday, December 4, 1 p.m. - 3:30 p.m.
WHERE: Pyramid Mountain Natural Historic Area, intersection of Mars Court & Boonton Avenue, Montville Township. Contact: Preregistration is required. To register, 973.334.3130. Tuesday, December 6 at Pyramid Mountain NHA, Montville Twp. How do all of summer’s animals deal with the frigid winter weather? Discover the answer with a story read aloud and a guided trail walk. Monday, December 12 at Great Swamp OEC, Chatham Twp. Enjoy a story and learn about NJ’s only native hoofed mammal. Take a walk on the trail to explore the deer’s habits and habitat. WHEN: Tuesday, December 6—Monday, December 12, 10 a.m. - 11 a.m. Contact: Preregistration is required. To register, Great Swamp OEC: 973.635.6629, or Pyramid Mountain NHA: 973.334.3130. It seems as though all the summer animals have disappeared. Which animals hibernate, which ones migrate, and where they go? WHERE: Tuesday, December 6, 10 a.m. - 11 a.m. Contact: Preregistration is required. To register, 973.635.6629. I have seen this enchanting production at STNJ twice, and I am looking forward to seeing it again. Bring the family for a Welsh celebration of Christmas, told in Dylan Thomas’ beautiful, melodious language. TICKETS: Single tickets start as low as $25 for preview performances and $32 for regular performances. Prices range from $25 - $75. This season, The Shakespeare Theatre of New Jersey is initiating their 30 UNDER 30 Program, which offers $30 tickets for patrons aged 30 and under, with valid ID, tickets subject to availability. For performance times and tickets to this musical celebration, call the Box Office 973-408-5600 or online at www.ShakespeareNJ.org. Based on Thomas’ classic story about his childhood holidays in Wales in the early 1900s, this beautiful piece about a time gone by rejoices in the simple joys of childhood, the spirit of goodness, the comfort of family, and the magic that music and imagination bring to us all. Veteran company member Joseph Discher returns to direct, and Greg Jackson returns for his sixteenth season to play Dylan Thomas, after most recently appearing as the leading actor in A Gentlemen’s Guide to Love and Murder on Broadway. In its previous run at The Shakespeare Theatre of New Jersey, critics and audiences alike praised A Child’s Christmas in Wales, declaring, there’s “no other work that conveys the joy and spirit of Christmas as well” (The Star-Ledger). The production features traditional music from the British Isles, and in this 2016 production, actor Andy Paterson, who played Dylan Thomas in STNJ’s previous productions, will return, graduating to the role of Glyn. For the same price as a regular ticket, the Symposium Series performances offer a post-show discussion with the cast and artistic staff. For A Child’s Christmas in Wales, the symposia will be held on Tuesday, December 6 at 7:30 p.m., Saturday, December 10 at 2:00 p.m., and Saturday, December 17 at 2:00 p.m. The Know the Show pre-show talks are offered free-of-cost. Prior to the show, an artist from The Shakespeare Theatre presents a pre-performance talk providing background information and an inside perspective on the production. This program is free with the purchase of a performance ticket, and for A Child’s Christmas in Wales will be held Thursday, December 8 at 7:00 p.m., with the show commencingat 8:00 p.m. CELEBRATE THE HOLIDAYS WITH THE LAURIE BERKNER BAND IN 3 DIFFERENT VENUES IN THE TRISTATE AREA! CELEBRATE THE HOLIDAYS WITH THE LAURIE BERKNER BAND! WHEN: Saturday, December 3, at 11:00 a.m.
TO PURCHASE TICKETS ONLINE: Visit www.ticketfly.com. WHEN: Sunday, December 11, at 2:00 p.m. WHEN: Saturday, December 17, at 11:00 a.m.
Says Laurie Berkner, "One of my favorite things about the winter holidays is playing our Laurie Berkner Band holiday shows! I love singing the songs I grew up celebrating with (plus some new favorites!) and sharing them with the kids and families who so generously allow us to become part of their holiday traditions." Dubbed "one of children's music's biggest success stories" by USA Today, Laurie Berkner's original songs, albums, DVDs, music videos, and books leave no doubt: Laurie is the uncrowned queen of children's music and the power behind the progressive "kindie rock" movement. Laurie Berkner was the first artist to ever appear in music videos on Nick Jr. and was featured in nearly all the episodes of the channel's Jack's Big Music Show. She currently stars in the animated musical short-form series Sing It, Laurie! on the Sprout preschool channel and has made frequent appearances on Sprout's Sunny Side Up morning show. Laurie is also a familiar presence on SiriusXM's Kids Place Live. A former preschool music teacher by day and indie rocker by night, Laurie Berkner started selling her music nearly twenty years ago out of her living room on her own label, Two Tomatoes Records. Laurie has received tremendous critical acclaim. Time Magazine lauded Laurie as "a kind of sippy-cup Sheryl Crow ... Berkner inhabits a kid's curious perspective in her lyrics and pens folk-pop melodies that bear repeated—very repeated—listenings." The Wall Street Journal called Laurie "one of the most popular children's performers in America ... her music is distinctive because it speaks to kids without talking down to them, charming youngsters without boring grown-ups." The Laurie Berkner Band features Laurie Berkner, vocals/guitar; Susie Lampert, keyboards; Brady Rymer, bass; and Bobby Golden, drums/percussion. WHERE: St. Mary’s Abbey at Delbarton, 230 Mendham Road, Morristown, NJ. Please note the new venue for Sunday afternoon. TICKETS: General admission tickets are $30 ($25 for students and seniors). Tickets purchased by December 3rd are $25 ($20 for students and seniors). Advance ticket reservations are recommended as the December concert tends to sell out. Subscription tickets to all four choral programs during the 2016-2017 Harmonium concert season (December, March, April, and June) are available for $70 ($50 for students and seniors). Please visit https://harmonium.yapsody.com/ to purchase tickets. For assistance or more information, contact manager@harmonium.org or 973-538-6969. Artistic Director Dr. Anne J. Matlack leads the acclaimed 100-voice choral society in presenting a luminous program featuring Frank Martin’s double choir Mass. The concert also features works by Esenvalds, Dove, Sweelinck, and Fairouz; Swiss and Dutch carols; and multicultural gems. Harmonium Choral Society, based in Morris County, is one of New Jersey's leading choral arts organizations. The 100-voice choral society has been recognized for its musical excellence and innovative programming, and has commissioned and premiered works by Amanda Harberg, Matthew Harris, Elliot Z. Levine, Harmonium's composers-in-residence Mark Miller and Marty Sedek, and others. Directed by Dr. Anne J. Matlack of Madison, Harmonium’s season consists of four subscription concerts held in December, March, April, and June, as well as numerous special events and partnerships. Harmonium, known for its eclectic programming, choral excellence, and community spirit, sponsors commissions and musicianship workshops, as well as an Outreach Chorus that performs in schools, nursing homes, and other venues. Harmonium’s annual High School Student Choral Composition Contest, winner of the prestigious Chorus America Education and Outreach Award, celebrates its 20th anniversary this season. Harmonium has toured internationally to England and Wales, Eastern Europe, Northern Italy, Spain and Portugal, and Greece and Turkey, and most recently traveled to the Baltics this past summer. A John Denver Christmas!, starring Ted Vigil, is a heart-warming tribute which has become a holiday tradition at the Newton Theatre. Celebrate the holidays with the beloved songs of the Rocky Mountain troubadour, featuring cherished songs such as Rocky Mountain High, Annie’s Song, Sunshine on My Shoulder and all of Denver’s hits, as well as some of the holiday season’s best loved songs. Vigil, whose remarkable physical and vocal resemblance to Denver, will charm the audience in this inspirational tribute to John Denver and his musical legacy! Ted Vigil has always had a love of music and the stage. The Seattle native began singing for audiences at an early age, starting in the church folk band at eight years old, and continued singing in musical productions in high school. In 2006 Ted won the national title for "Talent Quest" in Laughlin Nevada, which prompted him to create his John Denver Tribute show. Ted developed this tribute into a national act. He performs all over the country including the John Denver Festival and The CMA Fan Fair Festival in Nashville. In 2010 Ted performed with John Denver's lead guitarist Steve Weisberg, which became a highlight of his career. His gift for music and his polished and energetic performing style have earned him many dedicated fans. The most common comments after his shows are, "I can't believe how much he looks and sounds like John Denver!" Like Denver, Ted shares his passion for bringing people together with his music, drawing in audiences of all ages. His love for people, family, and communities working together for great causes, continue to be his main inspiration. WHEN: Wednesday, December 14th, at 7:00 pm. Academy award winner Tom Hanks and director Robert Zemeckis (Forrest Gump, Cast Away) reunite for The Polar Express, an inspiring adventure based on the beloved children's book by Chris Van Allsburg. When a doubting young boy takes an extraordinary train ride to the North Pole, he embarks on a journey of self-discovery that shows him that the wonder of life never fades for those who believe. Proceeds from this event will go to the Newton PTO. The historic Newton Theatre was founded in 1924. Revitalized and fully renovated, Sussex County’s premier entertainment venue reopened in 2011 as a 605-seat capacity live performing arts center. With its rich history and diverse programming, The Newton Theatre is essential to the buoyancy of New Jersey’s Skylands region. More information about The Newton Theatre may be found by calling 973-383-3700 or by visiting its website at www.TheNewtonTheatre.com. Tickets can be purchased online at www.bcplayers.org, or by calling 201-261-4200, or by visiting the box office at 298 Kinderkamack Road in Oradell during regular box office hours. Included in the ticket price is a special dessert reception immediately following the performance where audience members can mingle with the artist. All net proceeds will go toward the purchase of new, comfortable seats and other décor renovations. To help kickstart its upcoming 85th sapphire anniversary season, the Bergen County Players (BCP) is pleased to present acclaimed Tony Award-nominated and BCP alum Rob McClure (currently starring on Broadway as Nick Bottom in Something Rotten!) in a special one-night-only benefit concert performance. McClure returns to his roots at the Little Firehouse Theatre in Oradell to celebrate his own personal journey through story and song, special guests (both people and puppets! ), and lots of laughs and memories from McClure's leading roles in Something Rotten!, Chaplin: The Musical, Honeymoon in Vegas, Noises Off and Avenue Q.
James Sampliner, veteran music director of New York and regional theater, will provide musical accompaniment and supervision. Emerging over the last decade as one of the top stars of Broadway, Rob McClure has been described as "an immensely likeable star" (USA Today), "a gifted physical comedian" (Entertainment Weekly), a "Broadway star" (NY Newsday) and who, as Chaplin, provides "an enigmatic, career-making performance" (Chicago Tribune). McClure is perhaps best known for his Tony-nominated portrayal of Charlie Chaplin in Chaplin: The Musical which earned him not only a Tony Nomination but Drama League, Astaire and Outer Critics Circle nominations and Theatre World and Clive Barnes awards. His additional Great White Way credits include starring roles in the critically-acclaimed Broadway musical Honeymoon in Vegas opposite Tony Danza, which garnered him a 2015 Drama League Award nomination, the acclaimed revival of Noises Off, the Tony Award-winning best musical Avenue Q, and the City Encores' production of Where's Charley?. Born and raised in New Milford, McClure got his start on stage at New Milford High. He then branched out with the Bergen County Players, where he performed from 1998 to 2000 in Gypsy, A Funny Thing Happened on the Way to the Forum and Oliver!, before being recognized with the Rising Star Award from the Paper Mill Playhouse. He received his professional start at the Paper Mill in the 2002 revival of I'm Not Rappaport, which later transferred to Broadway. With this benefit performance, McClure finds himself coming "home" to share some of his favorite songs and stories with those who helped him make his mark. A favorite on the Philadelphia theater scene, McClure won two Barrymore Awards for Best Actor in a Musical for his performances at the Arden Theatre and 11th Hour Theatre Company, and he starred as Mozart in Amadeus at the Walnut Street Theatre. He made his film debut in the award-winning short, "Recursion," directed by Sam Buntrock, for which he won Best Actor at The Queen's World Film Festival and The Williamsburg Independent Film Festival. He made his TV debut guest starring on the CBS series, "Person Of Interest." Those interested in learning more about the Bergen County Players, including remaining performances of their current season, can go to www.bcplayers.org or visit the box office at 298 Kinderkamack Road in Oradell, or call (201) 261-4200. Parking is free for patrons at the Park Avenue municipal lot, across the street, one-half block north of the theater. Fronted by hit songwriters Sam Hollander and Kevin Griffin (Better Than Ezra), The Band of Merrymakers is a supergroup of music stars who perform your favorite holiday songs. 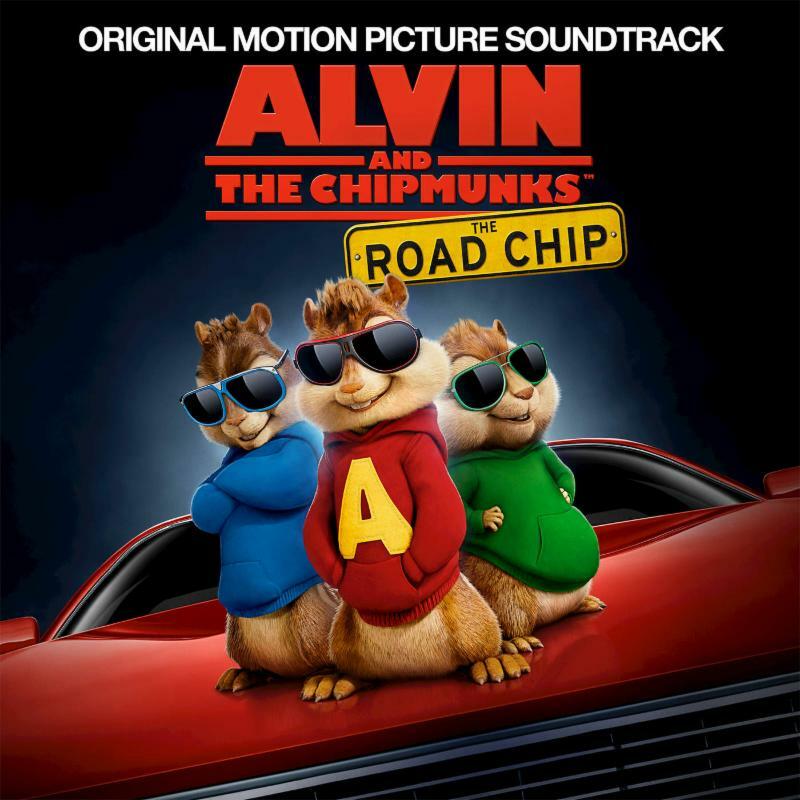 Featuring Mark McGrath (Sugar Ray), Tyler Glenn (Neon Trees) and Lisa Loeb. The artists will also perform many of the hits for which they are known. Santa and his merry helpers take you on an unforgettable nostalgic Christmas journey featuring glittering costumes, a dazzling cast and the highest-kicking Chorus Girls this side of the North Pole! 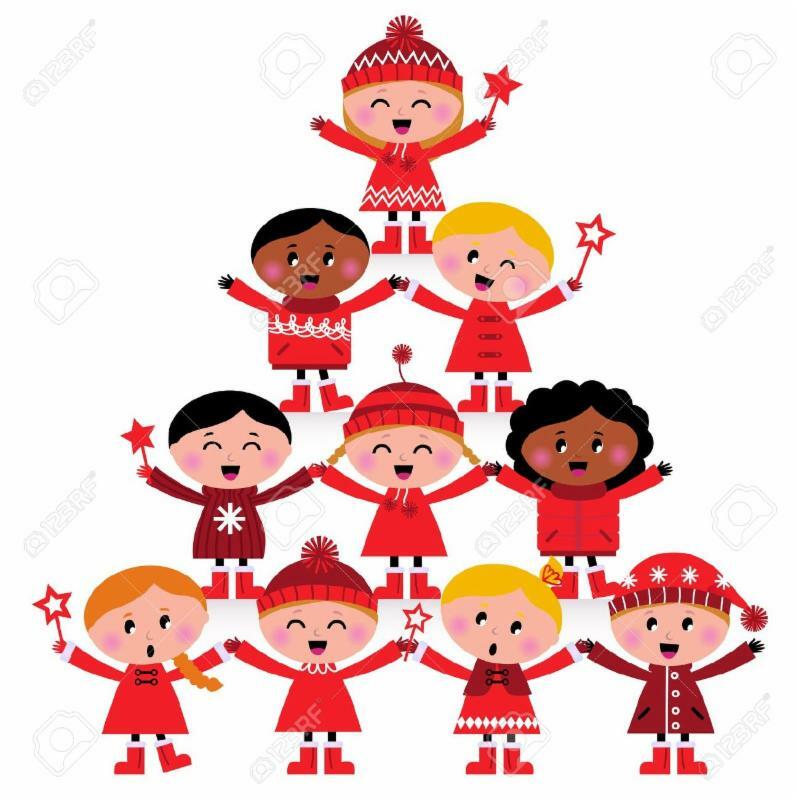 This family-oriented holiday show features seasonal favorites including "White Christmas," "Winter Wonderland," "Jingle Bells," "Deck the Halls" and many more. This performance is sponsored by AAA Northeast. This seasonal favorite enchants youngsters and grown-ups alike with splendid dancing, eye-popping special effects and a touch of holiday magic. The annual tradition features orchestral accompaniment by New Jersey Symphony Orchestra! JCTC & PUPPETWORKS PRESENT “ALICE IN WONDERLAND” IN JERSEY CITY! TICKETS: Advance tickets - $9 child & $10 adult. At the door - $11 child & $12 adult. Groups - $8 each of 20 or more. Meet with puppeteer after the show. Fun for all ages (so bring the entire family)! Special discounts for kids and students under 18. Make your reservations NOW to celebrate the season with the entire family! P.S. NJFO gift certificates make wonderful teacher gifts. Tastefully Simple Recipes and gifts for a harmonious holiday! Order online by January 20th for NJFO credit! The Friends of New Jersey Festival Orchestra is a vibrant organization of community based volunteers committed to supporting the Arts in Westfield and neighboring towns. The Friends work closely with the NJFO Board and Staff to increase awareness of NJFO, expand the audience, and raise money for a series of outreach, educational and music therapy programs in lower income communities. COST: $35 per child, $60 for siblings. DROP-OFF THE KIDS TO THIS AMAZING EVENT! This is a great drop-off event for kids while parents go out for a night on the town! Catch a movie, get a drink, or go out dinner while we keep your kids having fun. Dinner: Pizza from Napolis, juice and a cupcake. Art Class: Your child will create a great craft during our art class. 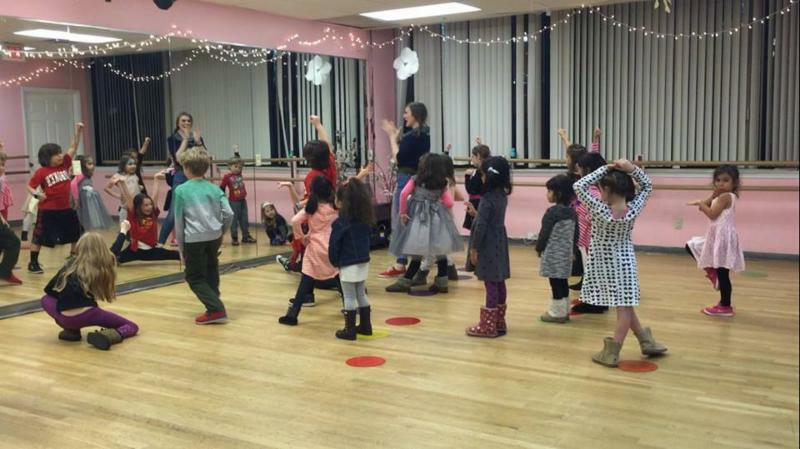 Dance Party: An upbeat movement class with fun games and activities. Movie: Shown on our professional 6 foot by 8 foot movie screen and projector for a mini-movie theater experience! COST: $35 for the afternoon. Need some time to do last-minute holiday shopping? Drop your kids off with us for a fun-filled afternoon. 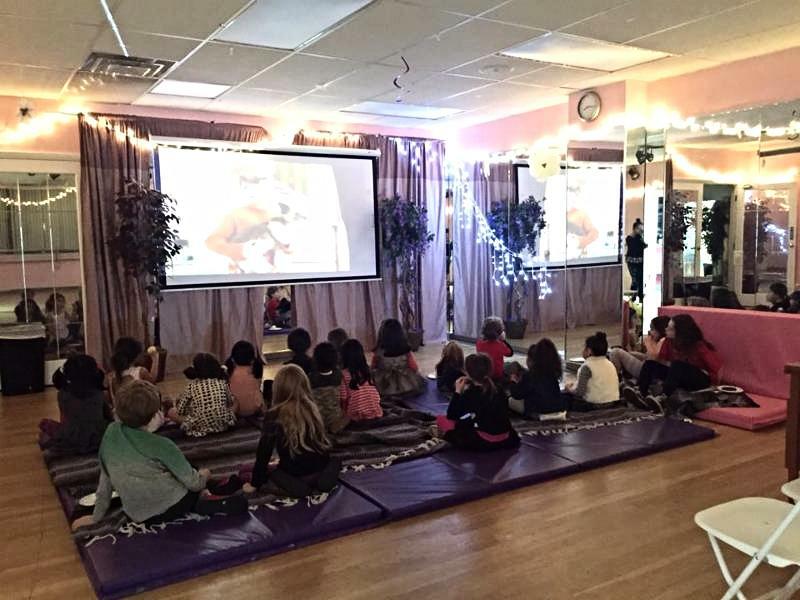 Activities include a dance party, holiday themed art project and a holiday movie viewing our professional mini movie theater! Includes pizza and a cupcake too! For an extra $3 per present our dance and musical theater company will gift wrap your presents out of sight of the kids! 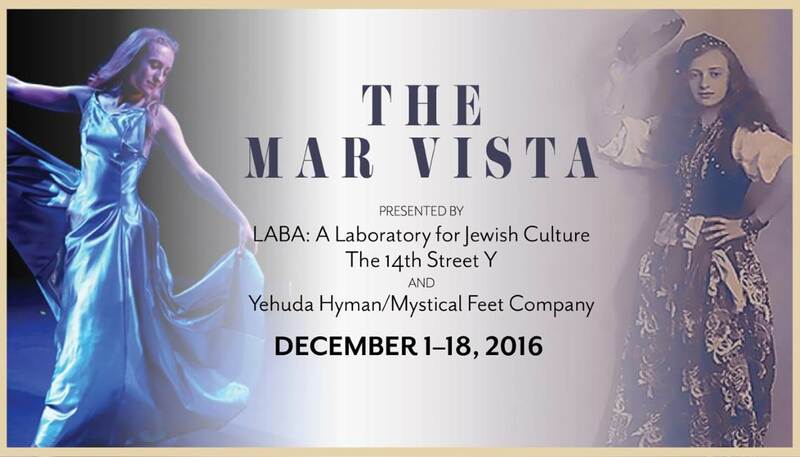 featuring Liba Vaynberg, Johnny Wu, Kathryn Kates, Michael Bradley Cohen, Betsy Hogg and Annie Henk as G-D.
Yehuda Hyman's comical and heartbreaking new theater-dance play SOLD OUT every seat back in June. Catch this enchanting tale of forbidden war time romance, gypsy dances, pop tunes, rumbas, twists and the enduring memory of lost love. Running just 3 weeks! WHEN: Friday and Saturday, December 2 and 3, at 8:00 p.m.
TICKETS: $20 and $15 for students 15 and younger. Tickets can be purchased in advance at www.dreamcatcherrep.org, or by calling Brown Paper Tickets at 800-838-3006. Kick off the holiday season with the Dreamcatcher Company with their annual irreverent spoof of the holiday specials of yesteryear. If you enjoyed the corny fun of those old-fashioned holiday variety shows starring Donny and Marie, Perry Como and The Mandrell Sisters, you’ll love A Very Special (Holiday) Special at Dreamcatcher Repertory Theatre. Dreamcatcher takes a break from their mainstage schedule to perform their affectionate send-up of traditional holiday entertainment. The Dreamcatcher Resident Acting Company will entertain with holiday songs, comic sketches and improv, and lots of good old-fashioned fun. Each year’s show is original; past years’ performances included an ode to binge shopping, a spoof of Hallmark Channel movies and a holiday cooking show gone bad. This year’s show will include musical spoofs, topical sketches, and unique silliness. Performing in the show are Dreamcatcher Company members Clark Carmichael, Harry Patrick Christian, Laura Ekstrand, Noreen Farley, Scott McGowan, Jason Szamreta, and perhaps a special guest or two. Parking is available in the lot behind the theatre on Ashwood Avenue and at the Summit Recreation Center on Morris Avenue, as well as on the street. The facility is wheelchair accessible. To purchase tickets or for information on any of Dreamcatcher Repertory Theatre's programs, please visit www.dreamcatcherrep.org or contact Dreamcatcher Repertory Theatre at The Oakes Center, 120 Morris Avenue, Summit, NJ 07901, 908-514-9654. 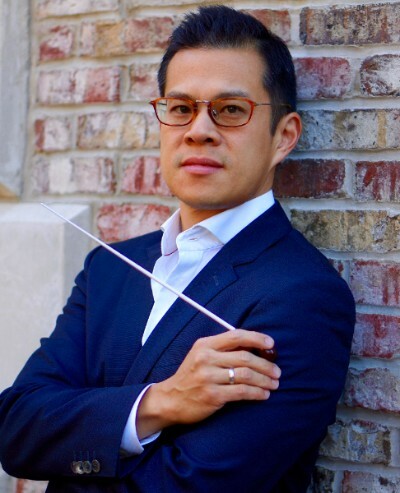 The Montclair Orchestra has selected David Chan as its first Music Director, to lead the orchestra in its 2017-2018 inaugural season. The search process began in August, with nearly one hundred candidates from all across the globe applying to lead the development of the new ensemble. Mr. Chan is the concertmaster of the MET Orchestra in New York, where he is in his seventeenth season as leader of that renowned ensemble. Widely recognized as a brilliant violinist and one of the leading musicians of his generation, Chan enjoys a diverse career as soloist, conductor, chamber musician, and teacher. His concerts have taken him to leading stages in North America, Europe, and Asia, appearing as soloist with such conductors as James Levine and Fabio Luisi. He is highly sought after as a chamber musician, performing regularly at the most prestigious summer festivals as well as throughout the New York City area. Read more about Mr. Chan in the full press release. If you haven't made your pledge yet for the 2017-2018 season, now is the time. 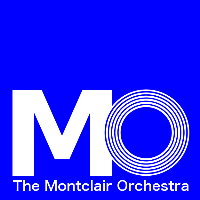 Founding members will receive special invites to concerts and events preceding the full season, so make your commitment to support The Montclair Orchestra now! 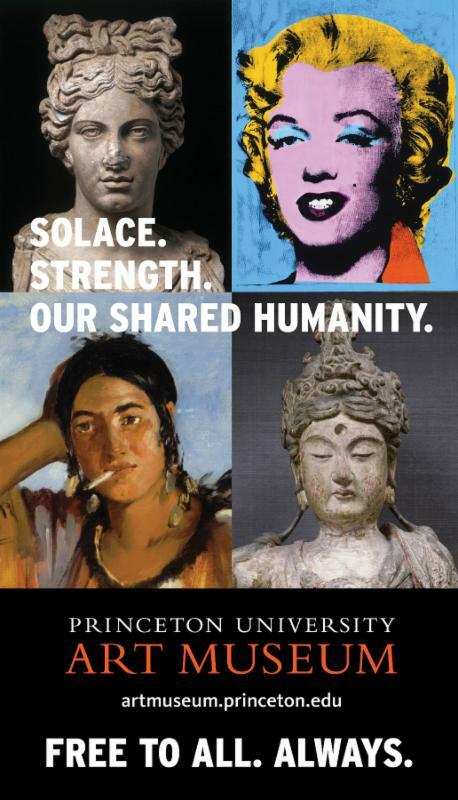 VISIT PRINCETON ART MUSEUM THIS HOLIDAY SEASON: FREE TO ALL — ALWAYS! Mile Square Theatre revives its production of IT'S A WONDERFUL LIFE: A LIVE RADIO PLAY, which the The Star Ledger calls “...in a word, wonderful!” Make this a part of your holiday tradition. It’s a Wonderful Life: A Live Radio Play by Joe Landry offers an enchanting theatrical take on Frank Capra’s classic holiday film, as Mile Square Theatre transforms its space into a 1940’s radio station, and presents this American favorite in front of a live studio audience. Five actors perform dozens of characters as well as produce the sound effects in Capra’s timeless tale of individualism, optimism, and community. 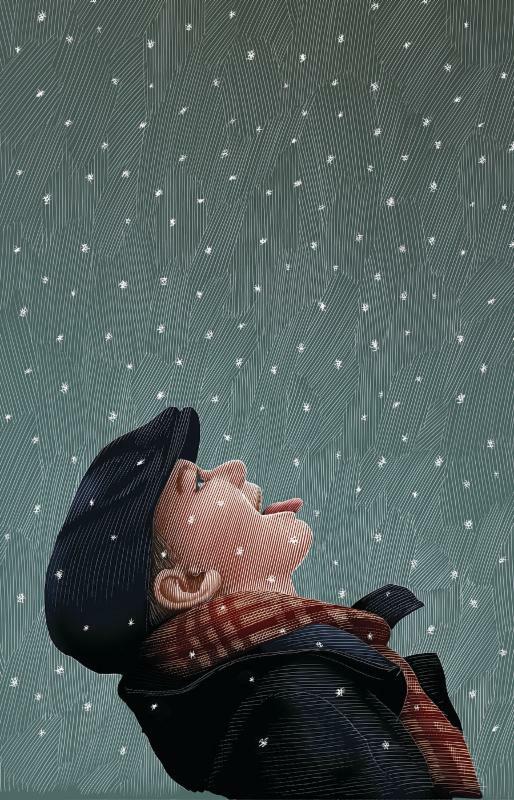 It's a Wonderful Life is funded by Little City Books and Sharon Shahinian and Halstead Property. Mile Square Theatre is supported by CSBK, The Rockefeller Group, Jet.com, Ironstate, Bijou Properties, The Brummette Family, The Kocis Family, Hufnagel Landscaping, Party with Purpose, the Hoboken Family Alliance, and by The Geraldine R. Dodge Foundation. WHERE: The Unitarian Church in Summit, 4 Waldron Ave., Summit (corner Waldron & Springfield Aves. 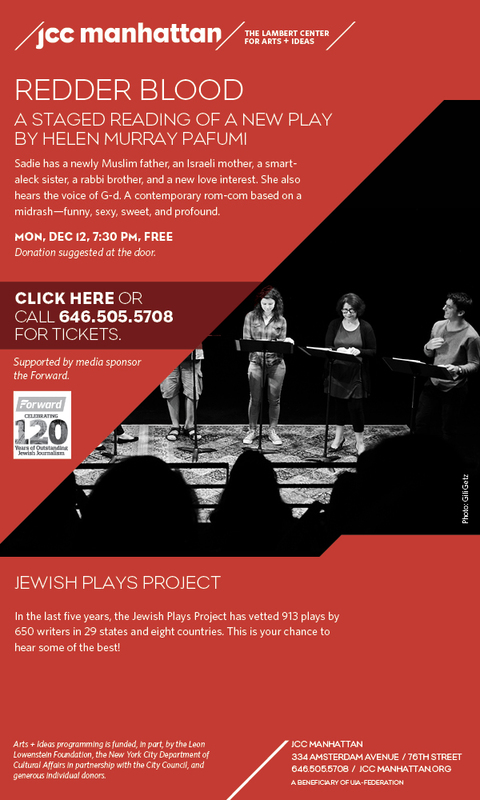 WHEN: Wednesday, November 30, and Thursday, December 1, at 8 p.m.
WHERE: the Edward Nash Theatre at the College’s Branchburg campus, 118 Lamington Road, Branchburg. TICKETS: General admission tickets cost $12 each, $8 for students and seniors. For tickets, call 908-725-3420. For more information, call 908-218-8876. The concert is being produced by Loretta Fois, Director of RVCC’s dance program. The program will feature works created by faculty and students – all performed by RVCC student dancers. Faculty choreography will include the premiere of Begin, choreographed by Joanna Andriopoulos-Holusha. Seven student pieces were chosen for the concert. The student choreography is the culmination of a semester of classwork as the students created and rehearsed the new works to be performed. Choreographers include Mikayla Ahart (Hillsborough), Christina Constantino (Piscataway), Abigail Enders (Annandale), Elanna Etemad (Warren), Kaitlin Geoghegan (Hillsborough), Emily Stecher (Berkeley Heights) and Jennifer Wrede (Pittstown). 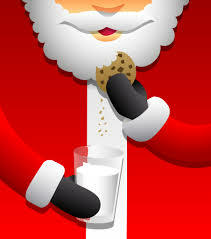 ADMISSION: nDon't miss out on this wonderful opportunity to visit Santa at Garden Street! 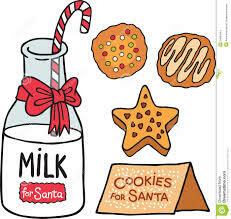 Decorate cookies, take professional photos with Santa, and listen to him read 'Twas the Night Before Christmas' at this fun event. Complete with Christmas Carols and Christmas Cheer - reserve your spot today! Take the stress out of getting that perfect photo with Santa and let us help create a great Santa experience. Need some time to do last minute holiday shopping? Drop your kids off with us for a fun-filled afternoon. Activities include a dance party, holiday themed art project, and a holiday movie viewing our professional mini movie theater! Includes pizza and a cupcake too! There will be plenty of Christmas fun - with Christmas Carols, Danceing and More! or an extra $3 per present our dance and musical theater company will gift wrap your presents out of sight of the kids! So take the day to go shopping, or get your hair/nails done and all of those last minute errands out of the way while we keep your kids having the best time! Sign up soon as we anticipate this being a sold-out event. A voice simultaneously gifted with elegance, swing and more than a hint of blues roots, Unseen Rain recording artist Julie Lyon is an extraordinary jazz singer. Classically trained and reared on pop, rock and blues, the draw of the vocal jazz greats, Sarah Vaughan, Nat King Cole, Ella Fitzgerald and others, opened the door to a world in which Ms. Lyon is now at the top of her game. Julie’s ensemble features Jack DeSalvo on guitar, double-bassist Mark Hagan and drummer Tom Cabrera. Mother Goose is a fun way to promote literacy among our preschool-aged patrons. Picture books, flannel board stories, songs and puppets are used to build upon children’s natural enthusiasm for books and reading. Children of all abilities welcome. *No registration required; space limited. *Preference given to Montclair Library Cardholders; please bring card. Babies meet babies! Parents and caregivers sing nursery rhymes together with their little ones. Songs, language activities, and board books will be introduced during each session. Make baby's first library experience a special one! Children of all abilities welcome. Two-year-olds and the adults in their lives explore language and numbers through stories and songs. 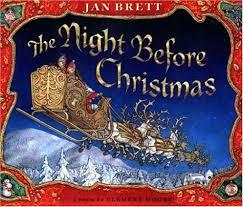 Picture books, flannel board stories, and nursery rhymes are used to introduce the wonder of books. Children of all abilities welcome. Check out the Library’s monthly Homeschooling open house and make friends with other families. Youth Services Librarian, Enola Romano, displays our comprehensive collection of parenting books provided for your family. Bring your favorite board game to share! For more information email Enola Romano at enola.romano@montclair.bccls.org. Play with 2014’s Design Toy of the Year! Build projects out of straws connected by plastic Strawbees hinges. Strawbees are often used in makerspaces, and illustrate principles of physics and engineering in addition to just being plain fun to use to build your own creations. Kids, tweens, and teens can enjoy games that are a lot of fun and offer a little bit of friendly competition. We will provide various Wii games (including but not limited to), Wii Sports Resort, Just Dance, and Super Smash Brothers Brawl. In addition, we’ll also offer various board games such as, Don’t Wake Daddy, Creationary, LIFE, Clue, Connect 4, Operation, Twister, Mancala, Chess and Backgammon to those who prefer to play traditional board games. Join friends and neighbors of the Montclair community for our 28th year celebrating Kwanzaa. We’ll have music, drums, and cuisine in homage to the spirit and principles of this unique African-American celebration. The event will be kicked off with a ceremonial lighting of the seven candles of Kwanzaa, a pouring of libations, and a proclamation of Kwanzaa’s seven principles. Face painting will also be available for children. The Teen Advisory Board (TAB) of the Montclair Public Library meets the first Wednesday of each month, October-May. TAB members receive community service hours for participating. For more information email Kiersten Paine: kiersten.paine@montclair.bccls.org. Refreshments will be served; please advise of food allergies. Program Registration begins Monday, November 21. About the Montclair Public Library: Founded in 1893, the Montclair Free Public Library serves the 37,669 citizens of Montclair New Jersey it has two facilities: the Main Library at 50 S. Fullerton Avenue and the Bellevue Branch at 185 Bellevue Avenue. The Library exists to enhance the quality of life in Montclair by providing an environment which supports and stimulates self education, lifelong learning and information literacy.